Looking to make home improvements? Selling your home and need to update or remodel? Is your TO DO list not getting done? Whether you are in need of help or just running out of time to tackle your projects, help is on the way. 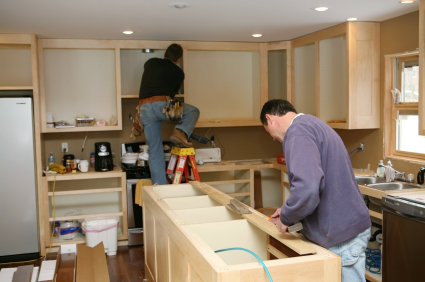 UYS is dedicated to providing professional home repair, remodeling, maintenance and general improvements of the highest quality at truly competitive prices. We are reliable, organized and we do great work.